Character Formation in Online Education: A Guide for Instructors, Administrators, and Accrediting Agencies, Zondervan (Grand Rapids, 2015). 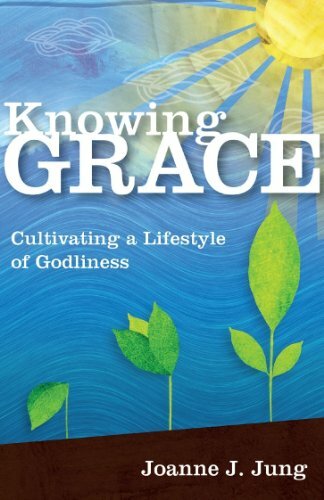 Knowing Grace: Cultivating a Lifestyle of Godliness, Biblica Publishing, 2011. 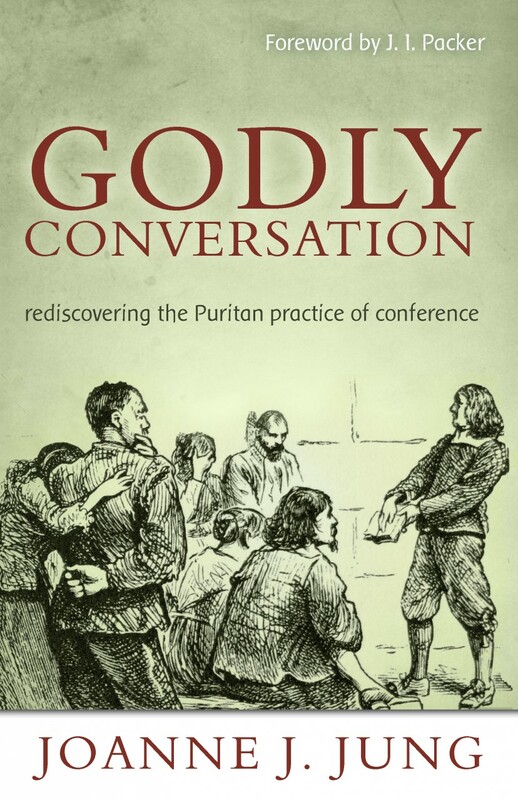 Godly Conversation, Reformation Heritage Books, 2011. "Character Formation in Online Education", Net: An eJournal of Faith-Based Distance Learning, Vol.1, no.1, (Winter, 2015). "Puritan Conference: A Kinde of Paradise” Christian Education Journal 4.14 (Spring, 2014). 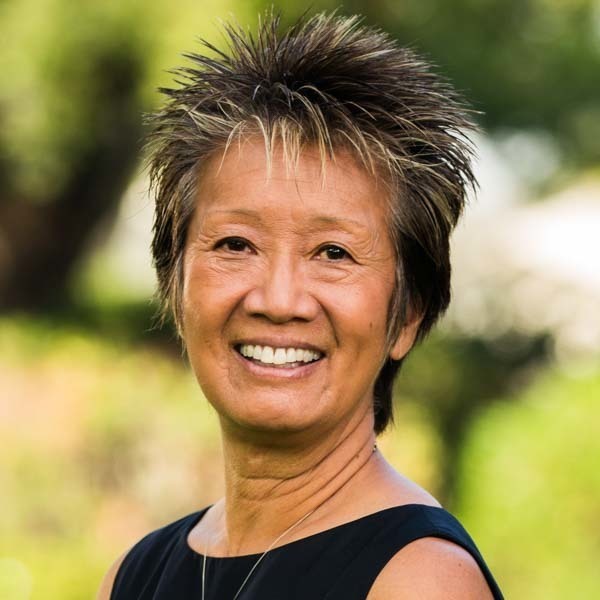 Ask an Expert interview for Biola Magazine, "What are the Advantages and Drawbacks of Online Education". Joanne Jung and Michelle Lee. Review of “The Women's Bible Commentary,” Journal of the Evangelical Theological Society, March 2004.